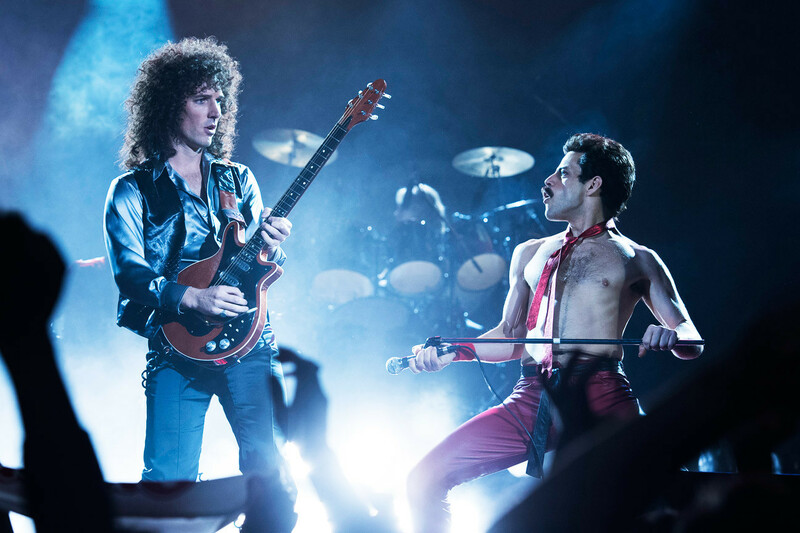 The Queen smashing biopic movie Bohemian Rhapsody just received five Academy Awards nominations this morning: one in the Best Picture category, with Rami Malek receiving a Best Actor in a Leading Role nomination for his performance as Freddie Mercury. The film also received nominations in technical categories for Film Editing, Sound Editing and Sound Mixing. The movie who has caught the public’s attention since it went on screens last November it’s not stranger to success: It’s brought in an estimated 774.3 million USD globally at the box office thus far, took home the Golden Globes for Best Motion Picture – Drama and Best Actor – Motion Picture – Drama for Malek and has also been nominated for seven BAFTAs. Malek – who has been universally praised for his portrayal of the band’s charismatic singer – will be up against Christian Bale (Vice), Bradley Cooper (A Star Is Born), Willem Dafoe (At Eternity’s Gate) and Viggo Mortensen (Green Book).